If you are thinking about making home improvements this year, you may be considering tackling a variety of different projects. Based on the area in which you live, you may want to make changes on the inside and the outside too. Fortunately, there is a lot of great information online that can assist you with what you need. 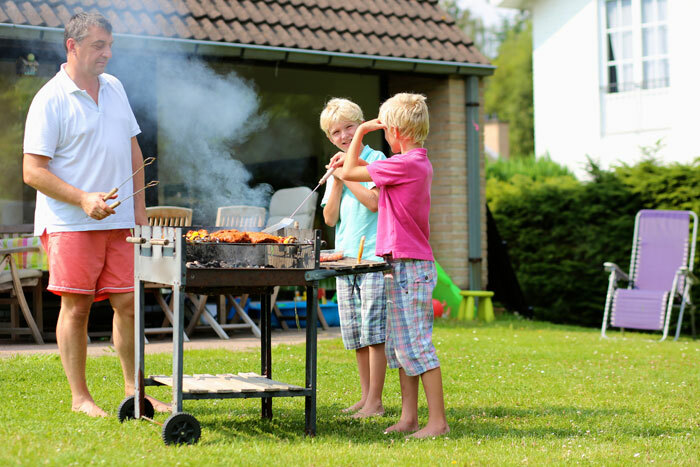 So, for those of you who live in Houston and its surrounding areas, you may want to start with the outside of your home by adding an outdoor kitchen. In order to make these changes, one important concern that you should review first is the actual cost of building an outdoor kitchen. With that being said, there are a number of different factors that will drive the cost of this type of addition to the outside of the home. So, it is best for you to do your research well in advance. Based on the type of outdoor requirements considered, you can begin to estimate the total cost. Here’s are some of the most common options that you should evaluate and review today. First of all, when you start this project, you may quickly discover that there are a wide host of considerations that will need to be reviewed. This is because the amenities for these outdoor kitchens will vary based on you and your needs. For instance, if you are looking to install an outdoor kitchen with minimal amenities, you may only be looking at installing the very basics. Meaning instead of installing a luxury a place for large gatherings to entertain, you may be restricted to a small budget project that includes a grill, burners, small sink and small refrigerator. On the other hand, if you are looking to add outdoor kitchen with all of the luxurious amenities, you are usually looking at installing an upscale kitchen set up that has all of the features of a full kitchen. From large refrigerators, cabinet tops, and counter space to a sit down area for a group of people to eat, the amenities can vary substantially. In some situations, the additions added on the outside of the home can also increase the value of the home itself. So, for those of you who have a relative large budget and a lot of great ideas that you want to see come to life, you can start an outdoor kitchen project that will give you the opportunity to sell your home for more. As stated previously, the amenities in outdoor kitchens will vary. 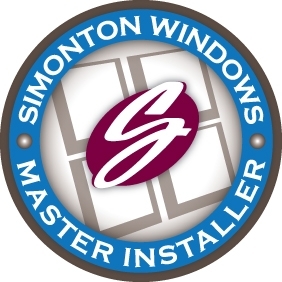 So, it is also important to note that the cost of the installation may differ greatly to. Meaning the homeowner may only spend a few thousands of dollars for the basics or as much as 50,000 dollars or more for the full blown kitchen set-up for the outdoor area. 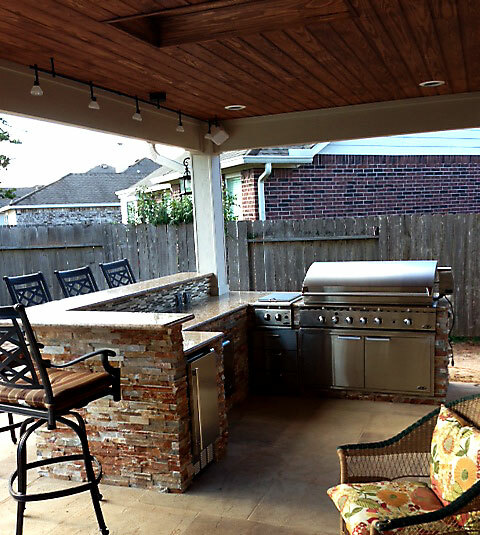 Starting an outdoor kitchen project in Houston is not always as simple as most people may think. However, there are ways to factor in the cost so that you can make an informed decision. A significant part of making this kind of decision based on the cost involved, choosing the right amenities, selecting the option that will increase the value of the home and identifying the cost of the installation.